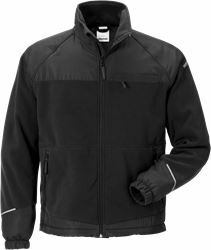 Soft sweatshirt jacket in Polartec® material with high insulation and quick drying properties that guarantees excellent comfort. 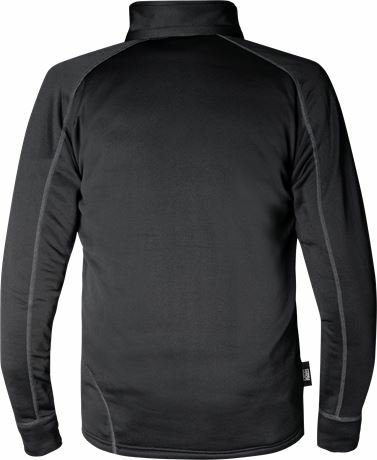 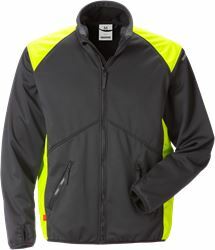 Material: 88% polyester, 12% elastane, micro fleece. 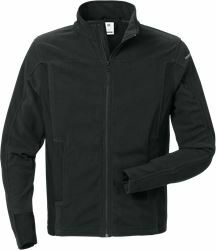 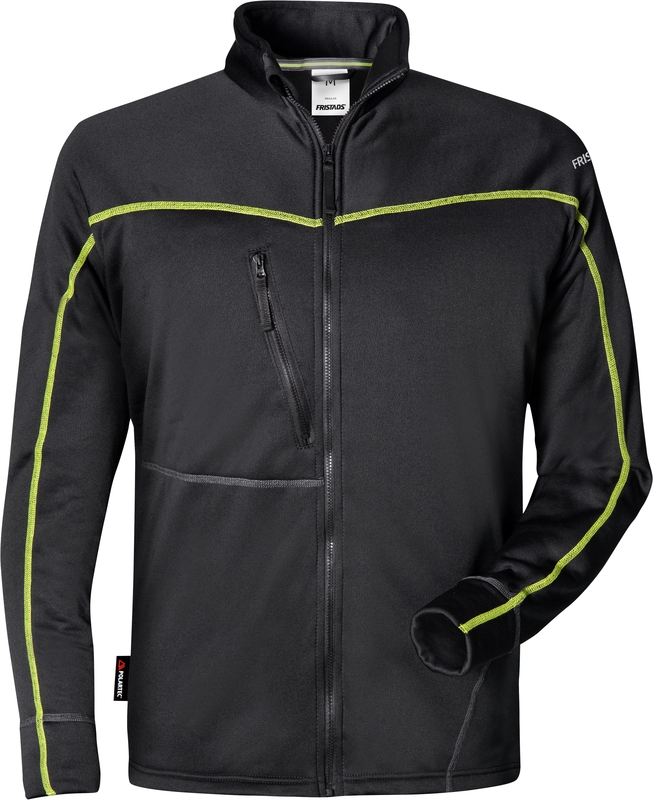 Polartec® Power stretch microfleece / Transports moisture / Highly breathable / Dries quickly / High heat capacity / Black with yellow contrast seams / Zip to neck with cover / Chest pocket with zip / OEKO-TEX® certified.